The aim of this workshop for parents / carers is to raise awareness of ASD and how this can impact on individuals with the condition. 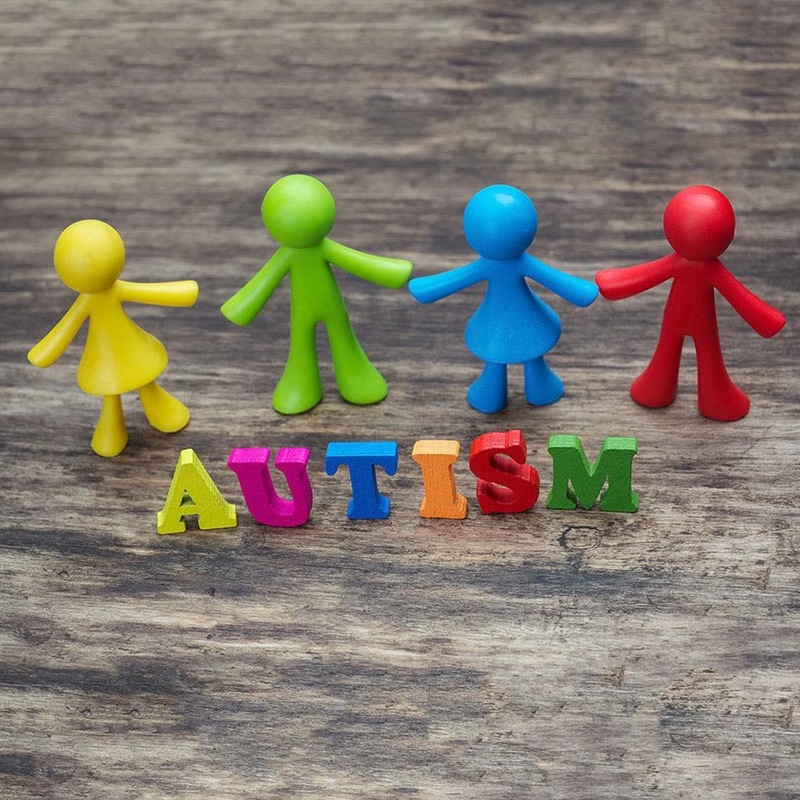 The session provides an overview of the key characteristics of Autistic Spectrum Disorder, looks at how ASD is diagnosed and considers the wide-ranging needs of individuals with the condition at different ages. It also aims to challenge and highlight assumptions people may have about the condition and crucially, explore the strengths of ASD and celebrate the individuality and wide-ranging achievements of people with the condition. There will be opportunities for Q & A and discussion with handouts providing links and signposting to further information for those that wish to explore further. Your trainer is Tracy Mapp. ‘A great course, lots of information given and broken down into understandable info’. It was good to hear the message to focus on positives’.